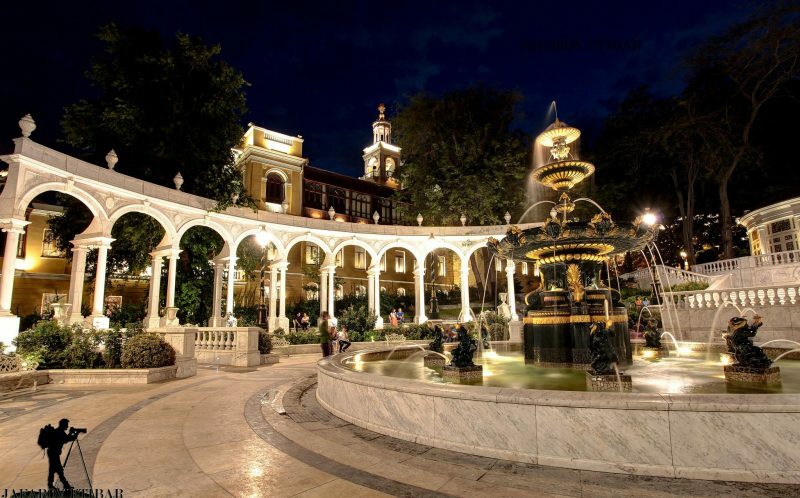 The largest cultural center of Azerbaijan, Baku is where the first Middle Eastern national theatre lifted its curtains. Today, the city is known to have 30 museums, 7 theatres, opera house, cinemas, libraries, and many others housed in the city’s most beautiful buildings. 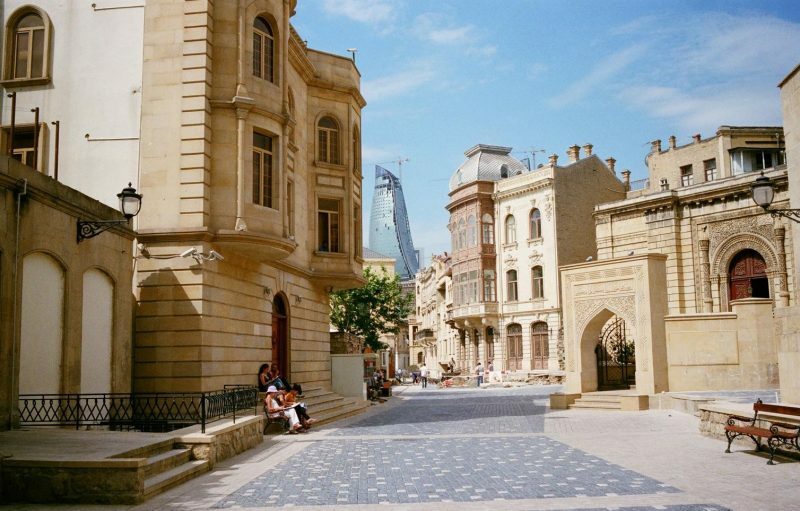 Baku is one of the most beautiful cities located at the joint of Europe and Asia. 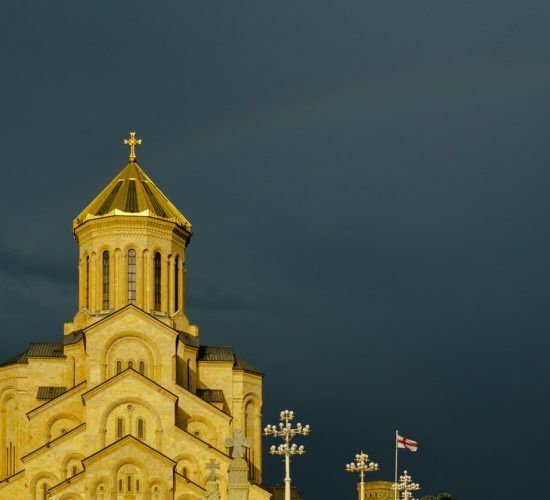 The capital of Azerbaijan’s name itself is interpreted as the city of winds. 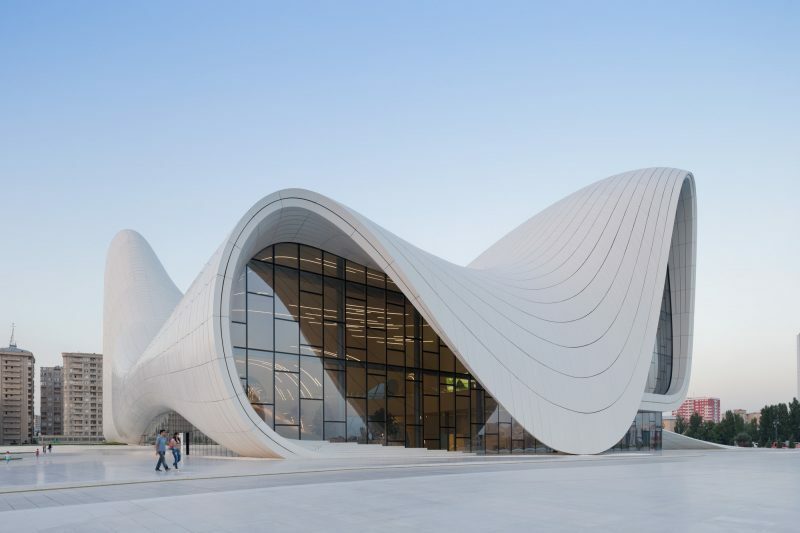 Few cities are changing as fast as Baku. 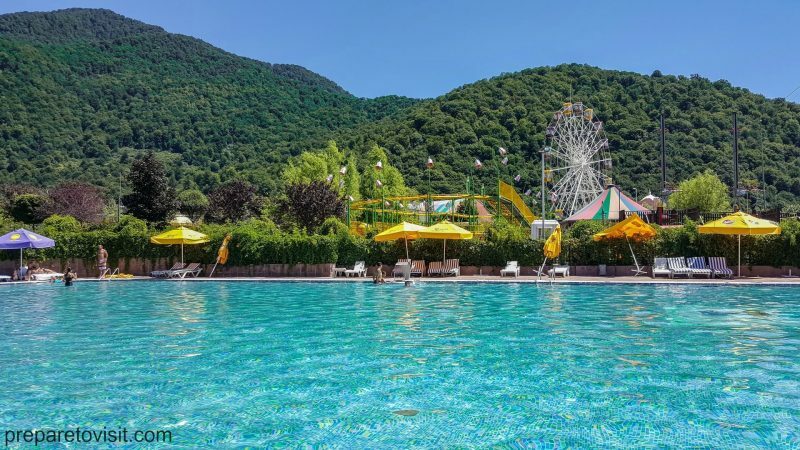 Azerbaijan’s top provincial holiday center, Gabala is a string of flashy new hotels and a burgeoning ski resort spread up into the foothills of glorious forested mountains. 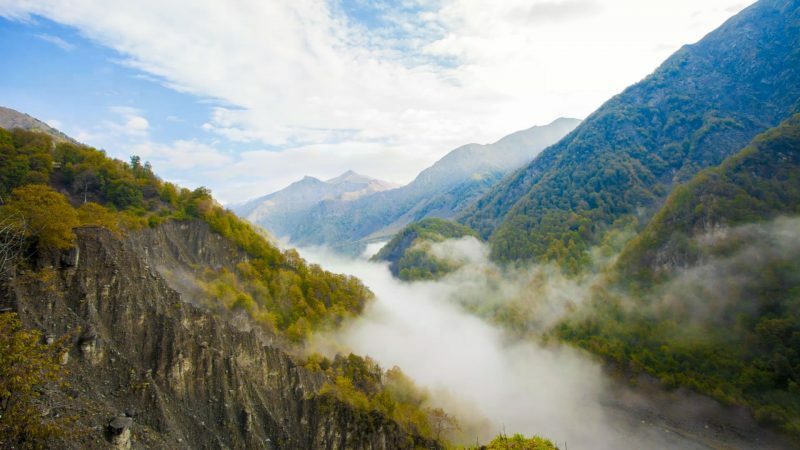 Quba is attractive with its green nature, forests and mountain areas which is a part of a range of Caucasus Mountains. One can also visit the historical monuments, as the mosque of Sakine Khanum, Juma mosque, the mausoleum of the 16th century and ancient eastern-type baths. 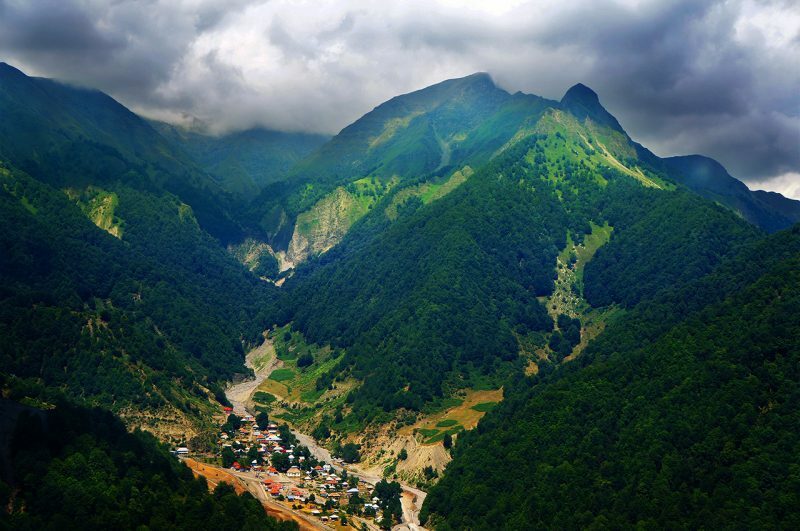 Azerbaijan’s most magnificent mountain village Khinalig is also popular among Tourist as its Located at an altitude of 2500 meters. A 75 meters Afurdja waterfall is also something that should be there on your List. 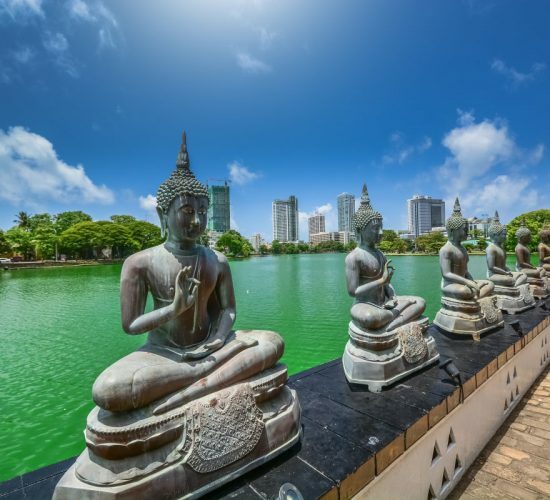 Want to travel more of Europe & Asia? Browse through our packages and pick the one which fits you best.